Delivered in partnership with Aberdeen & Grampian Chamber of Commerce. This report is designed to help readers understand the economic activities at the local and regional level and to highlight the scale of some of the circular economy opportunities. 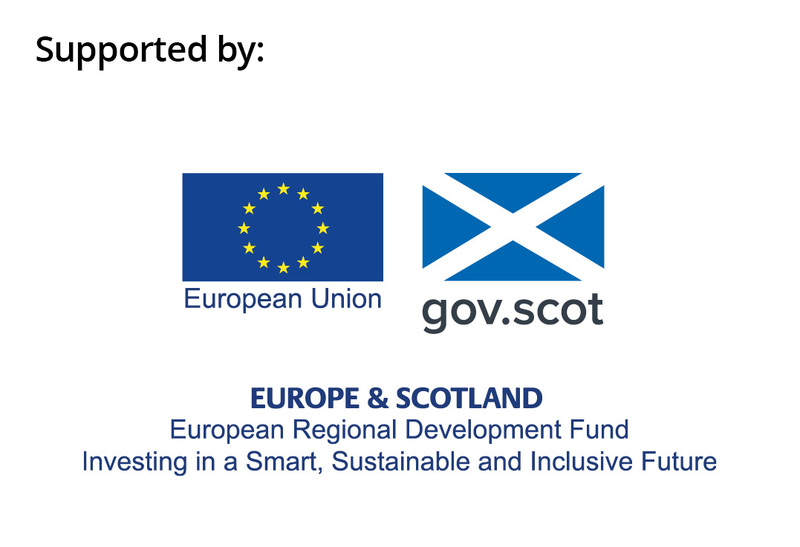 It provides a number of high-level sector action plans that serve as a guide for the next stage of the regional strategy, which is to engage with businesses and to facilitate the implementation of the circular economy opportunities within this report. The breadth and scale of the opportunities confirm the unique and strategic role cities and their surrounding areas will play in the transition to the circular economy. Regions can act as innovation centres and frontrunners for a circular economy transition due to their scale and diverse economies. Aberdeen and Aberdeenshire is characterised by an incredibly rich set of resources arising from communities and households, industry and agriculture/fisheries.